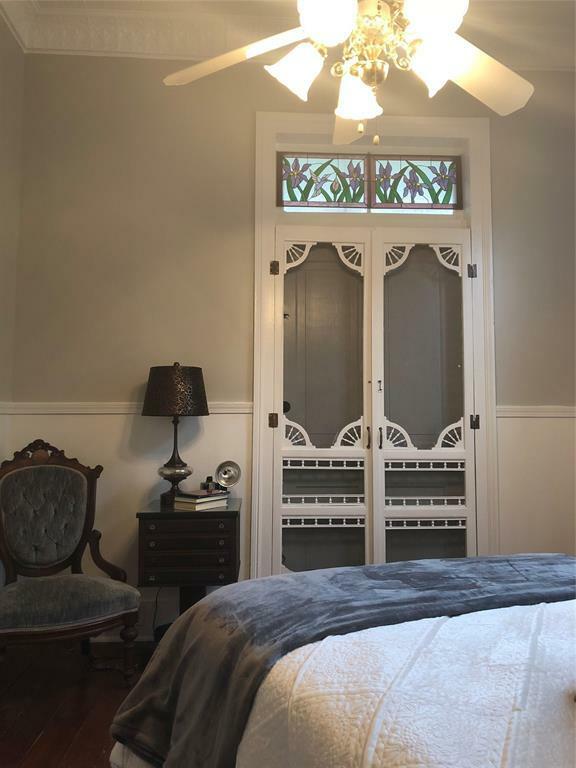 This incredible 1874 Victorian home has recently been completely painted inside with special attention to detail. 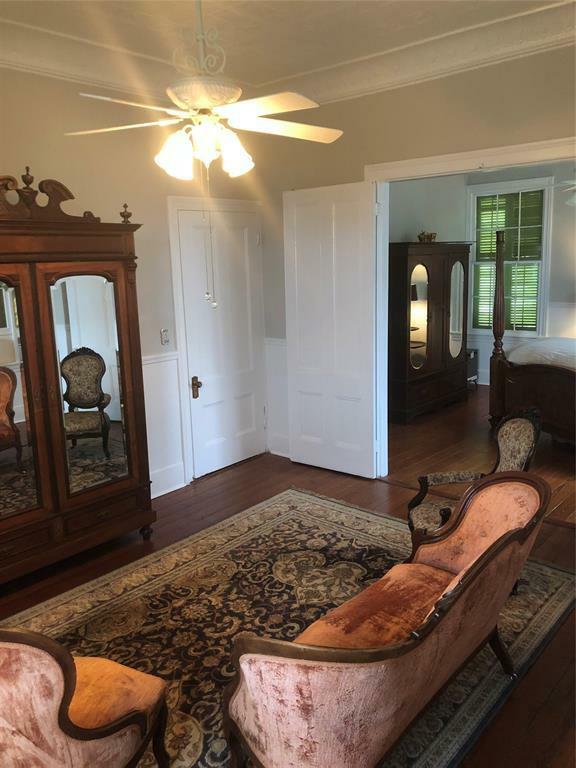 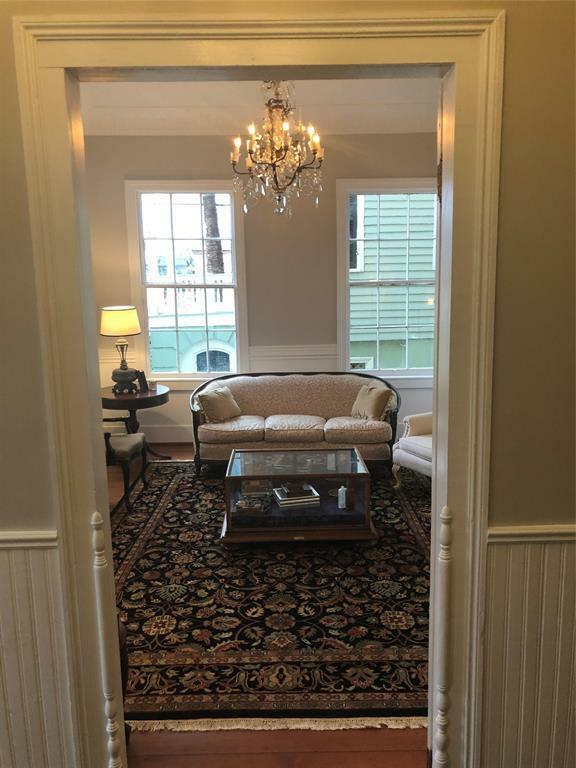 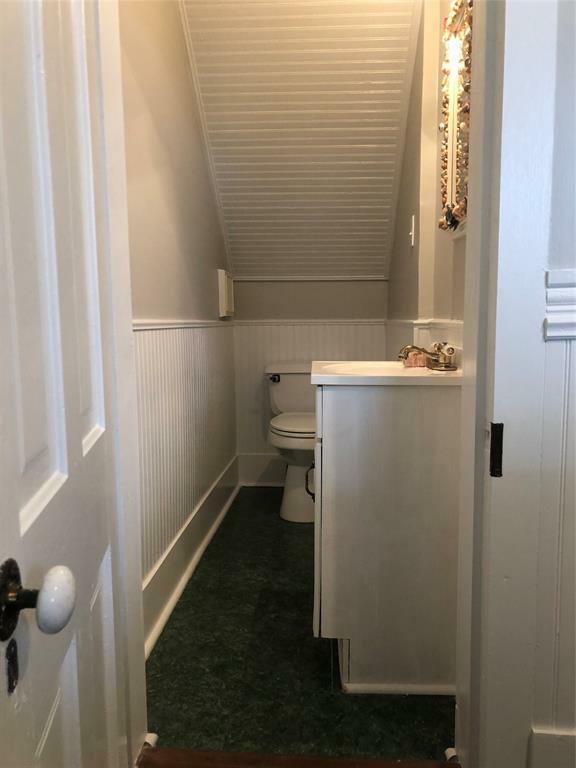 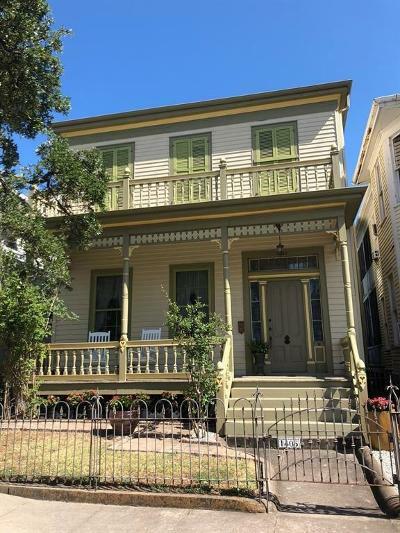 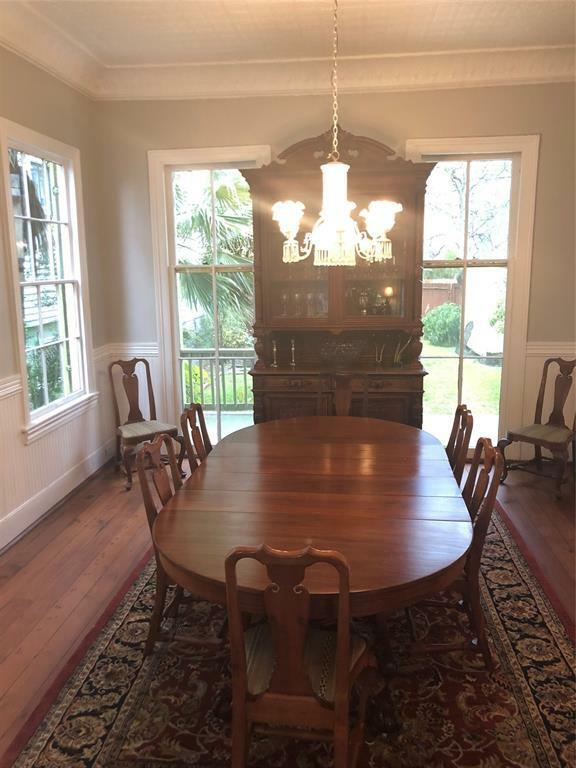 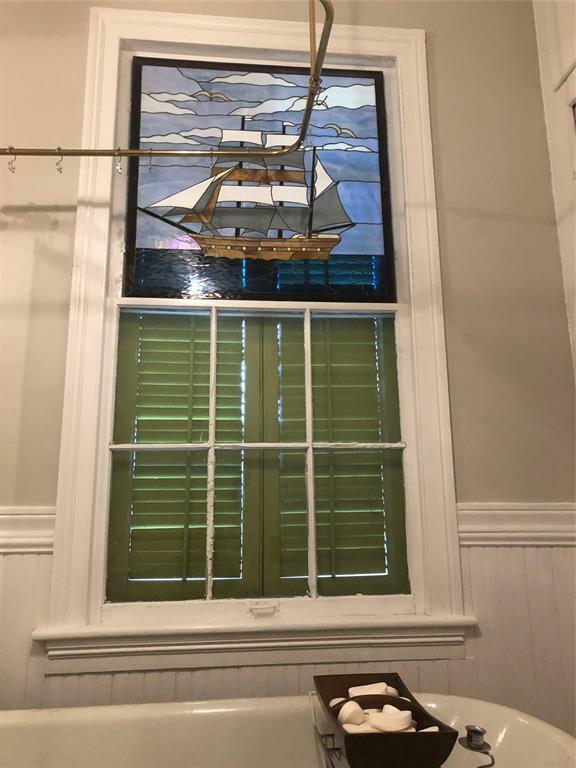 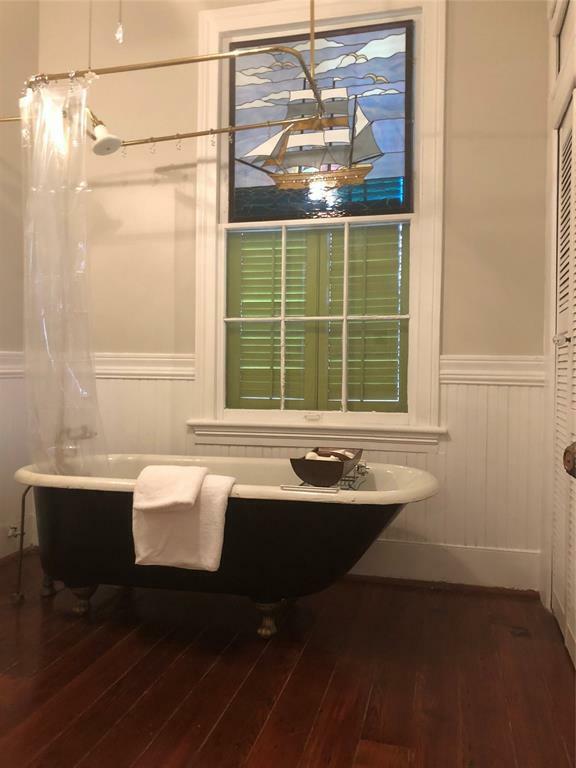 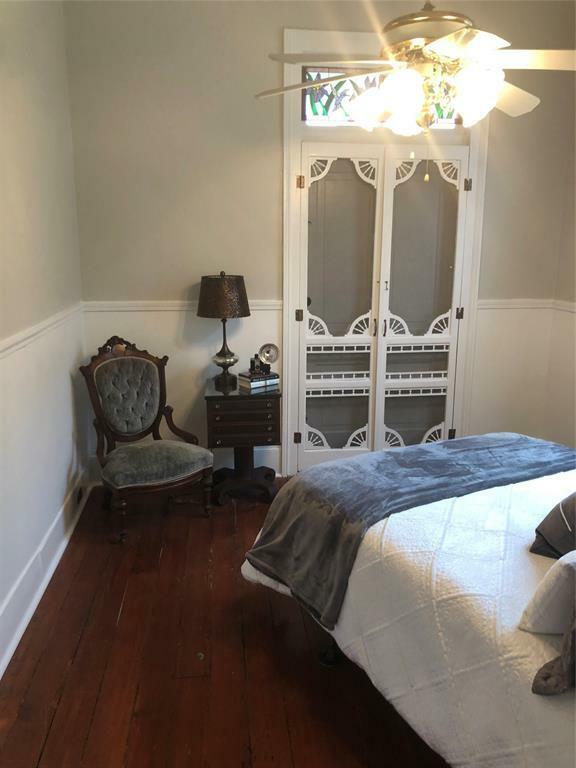 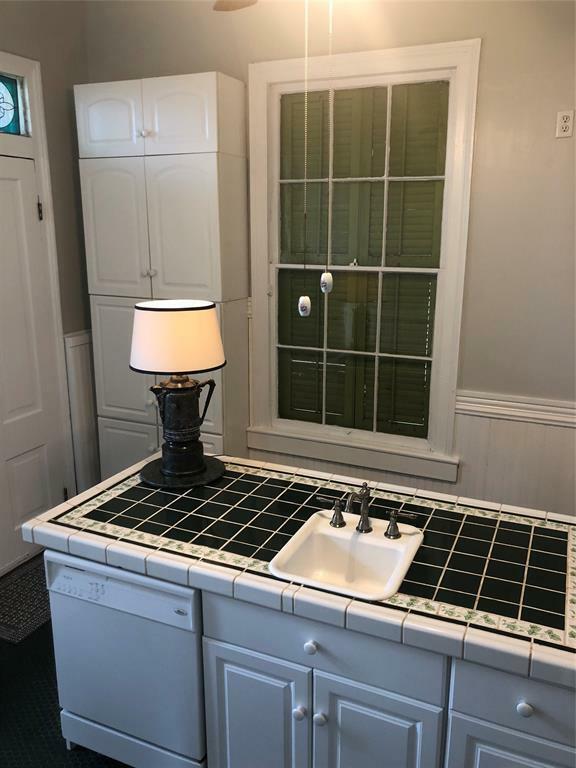 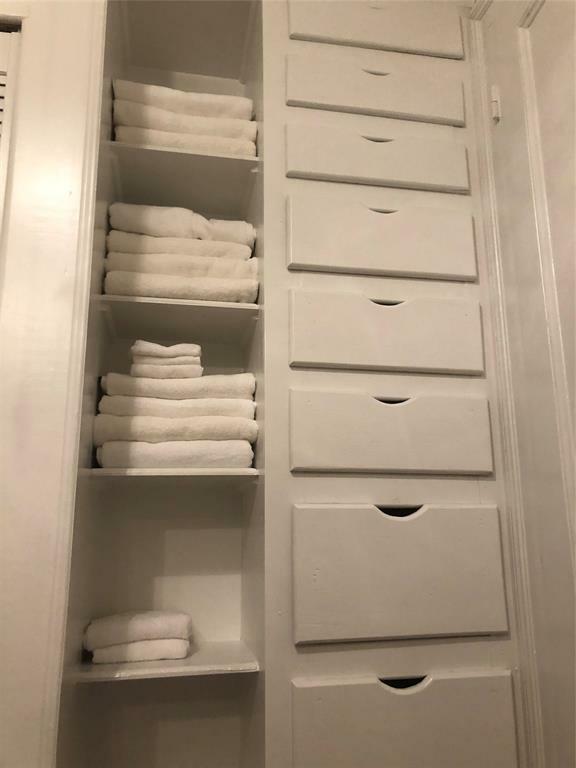 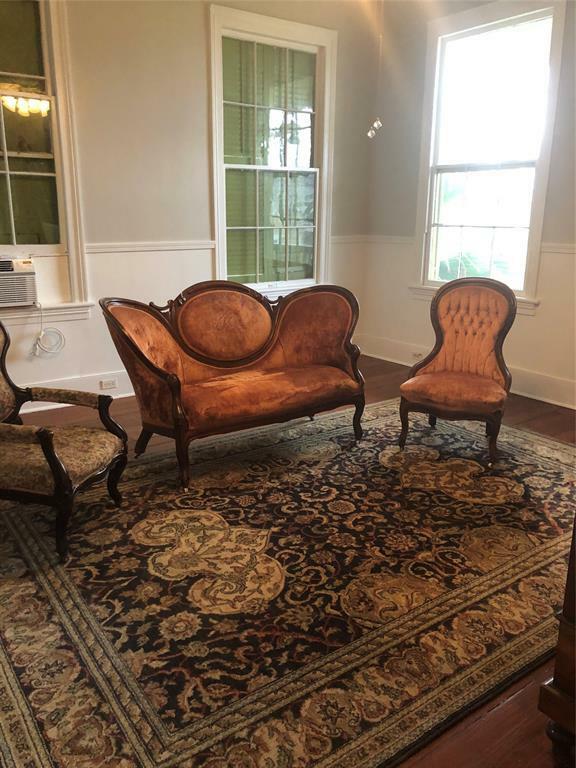 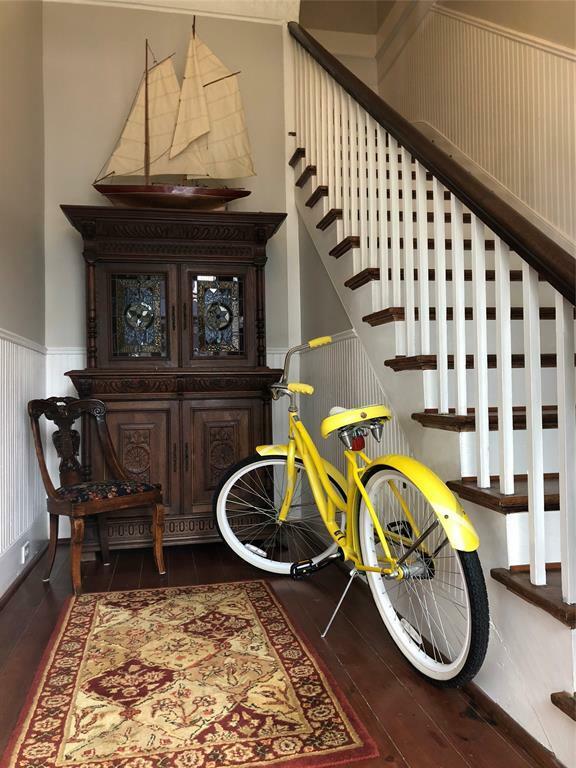 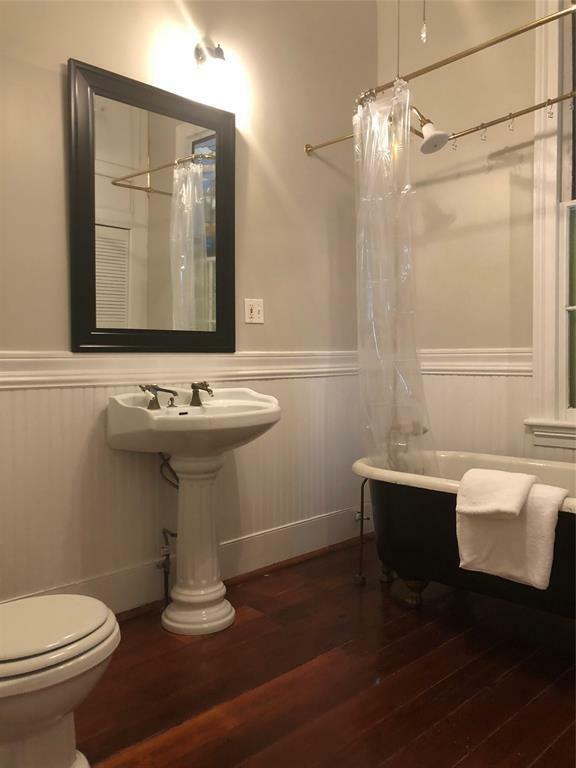 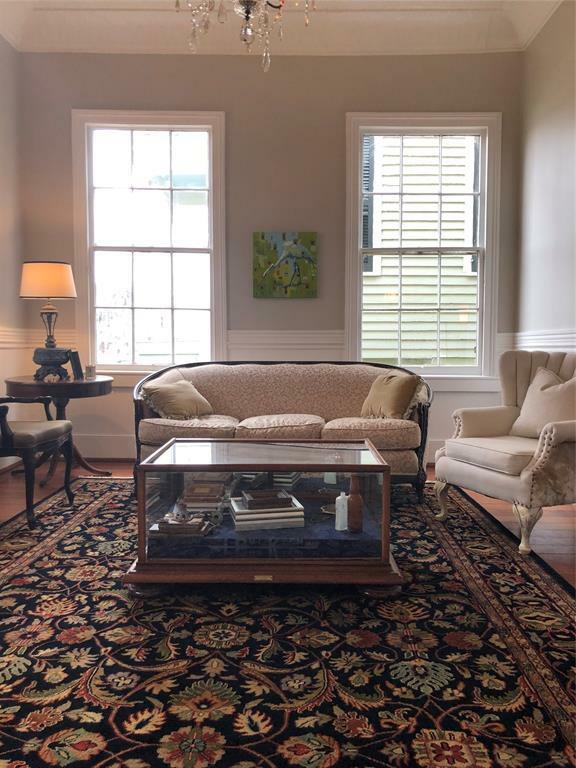 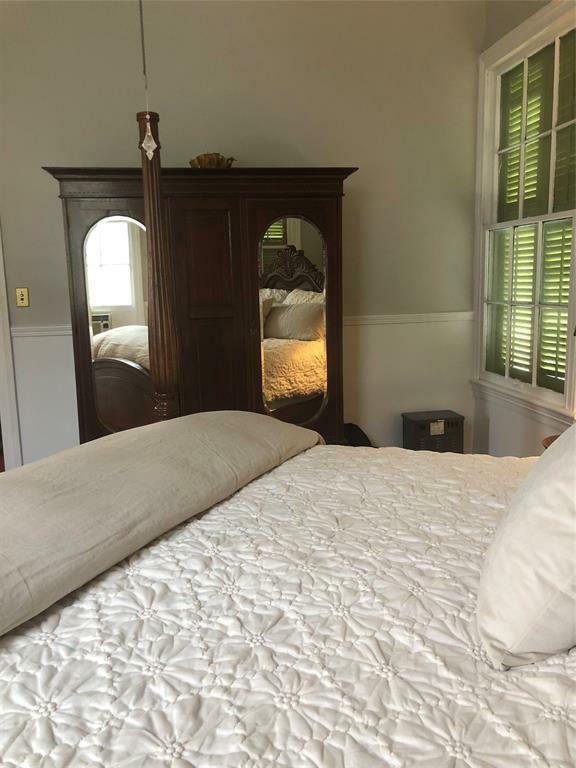 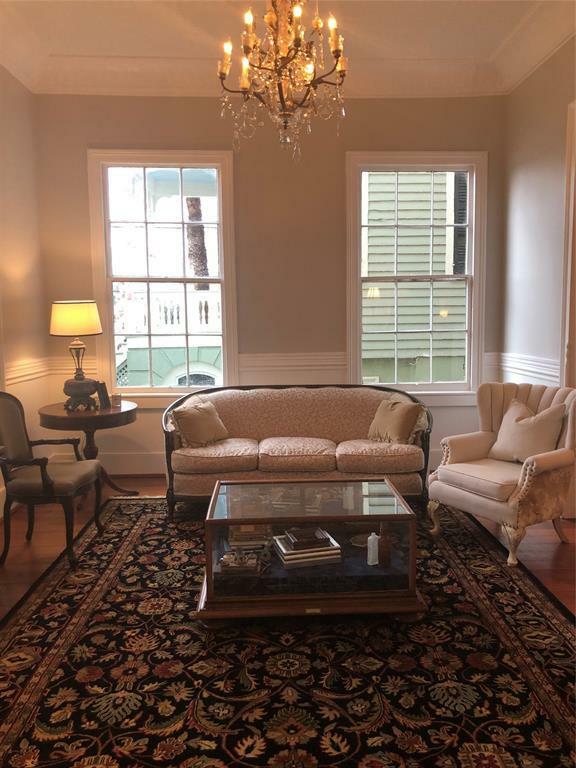 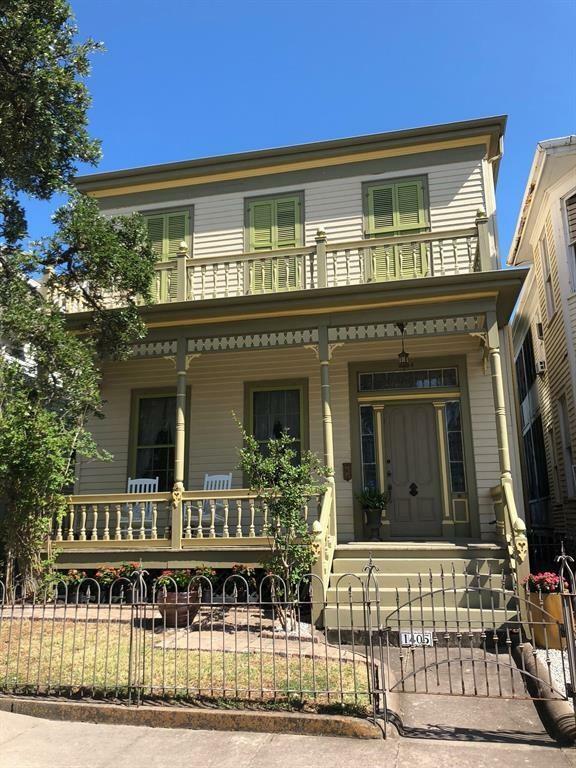 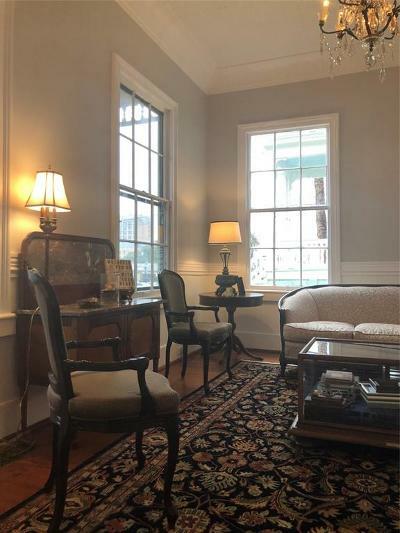 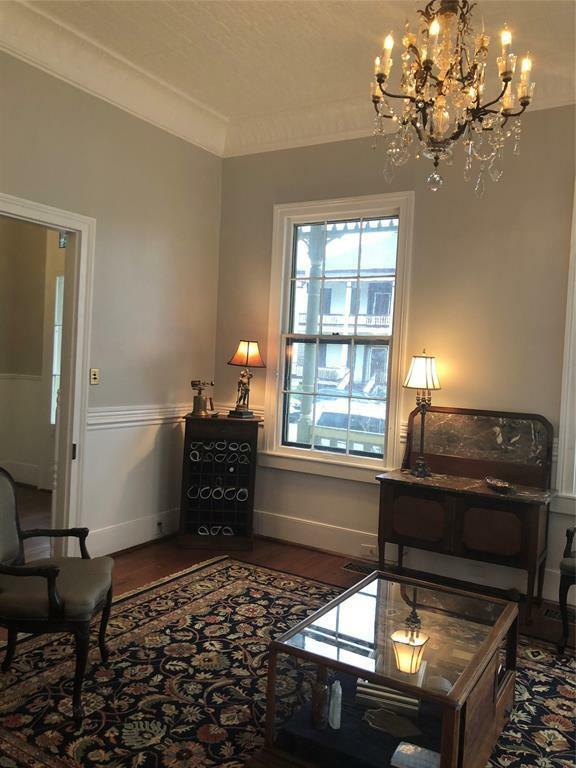 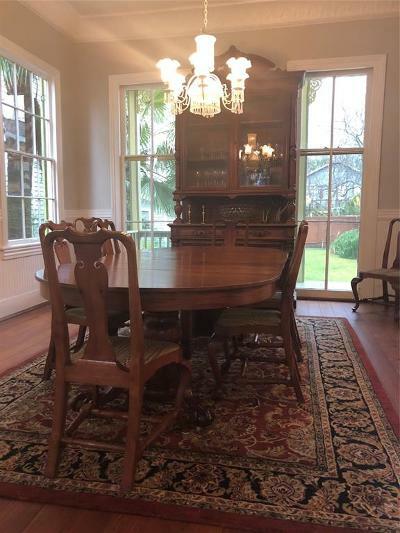 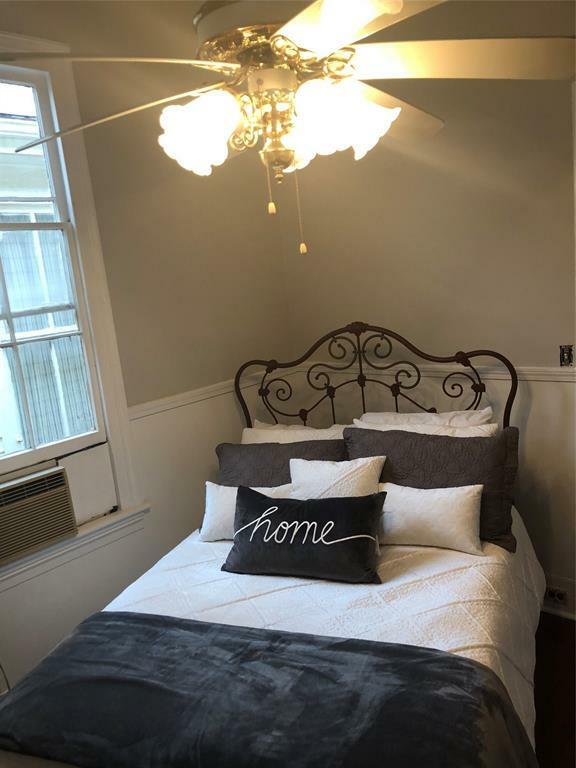 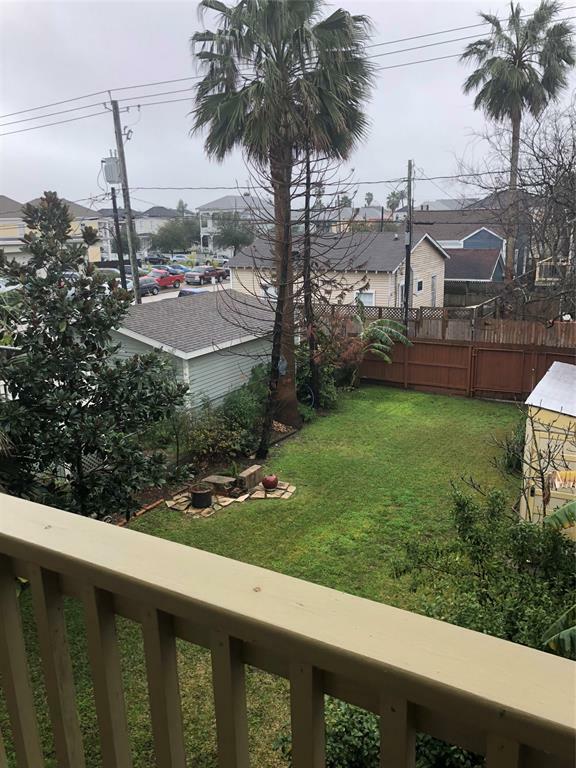 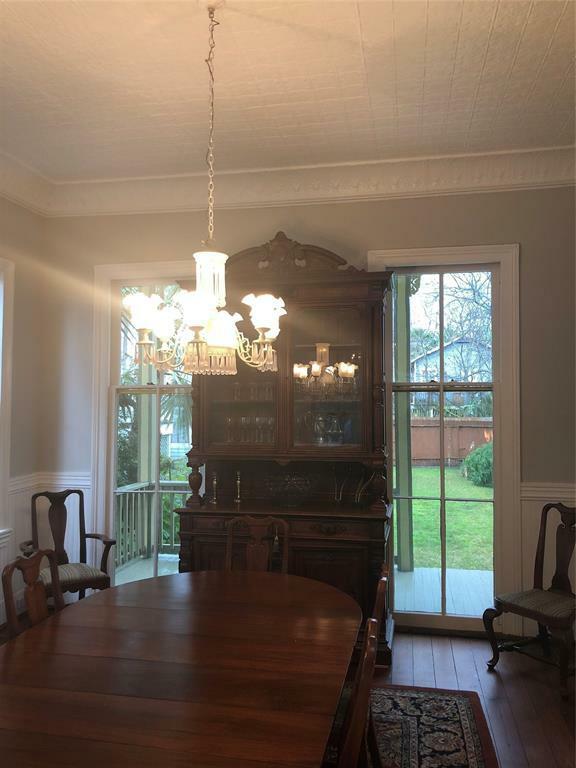 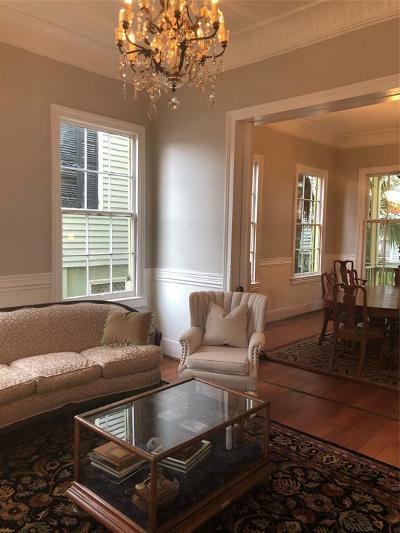 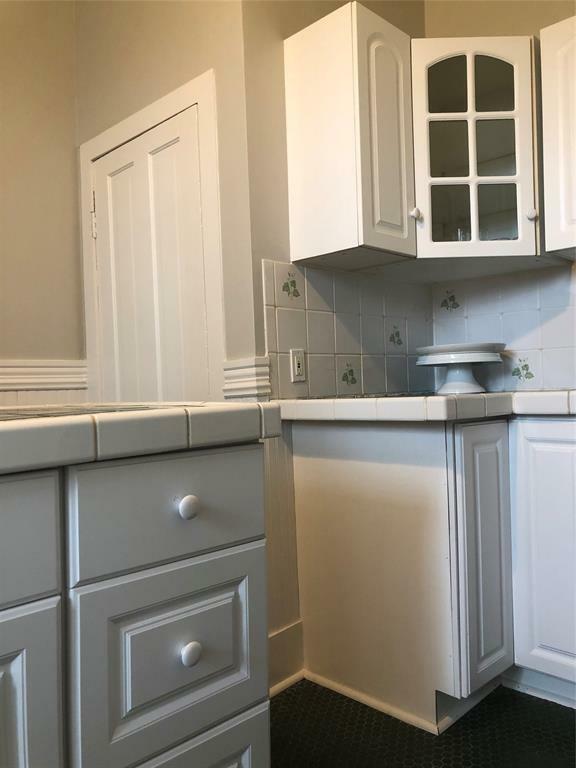 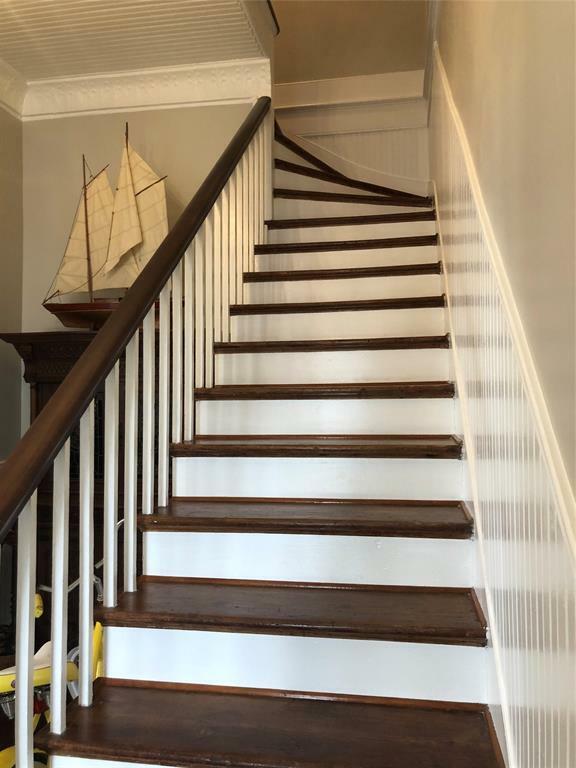 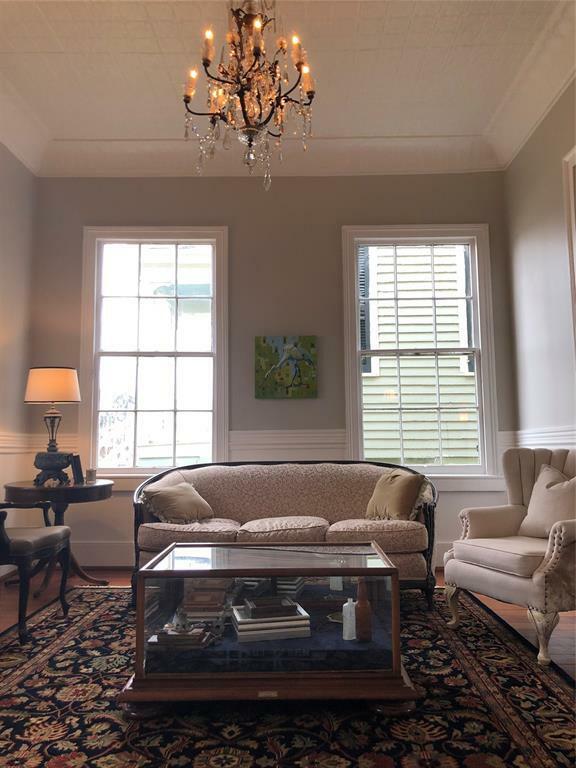 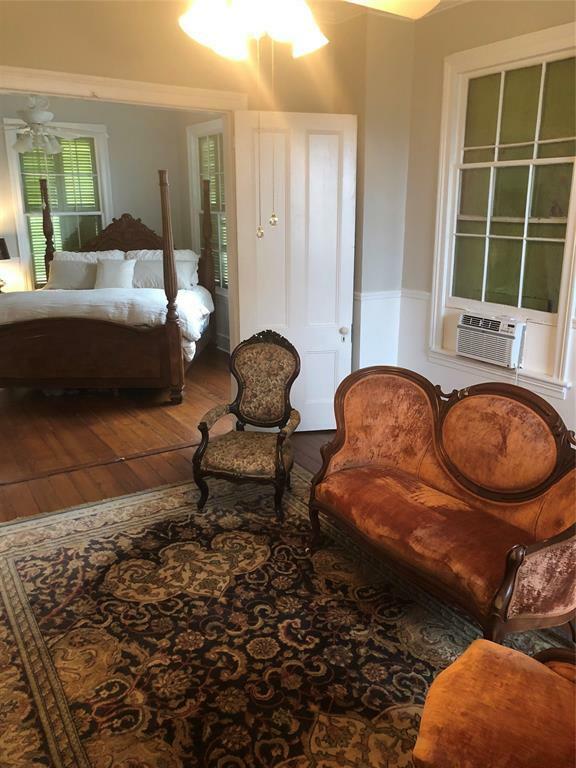 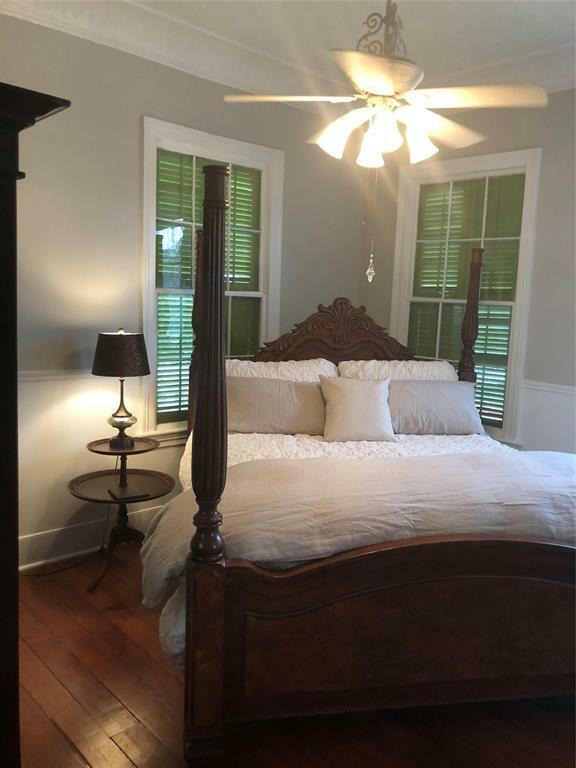 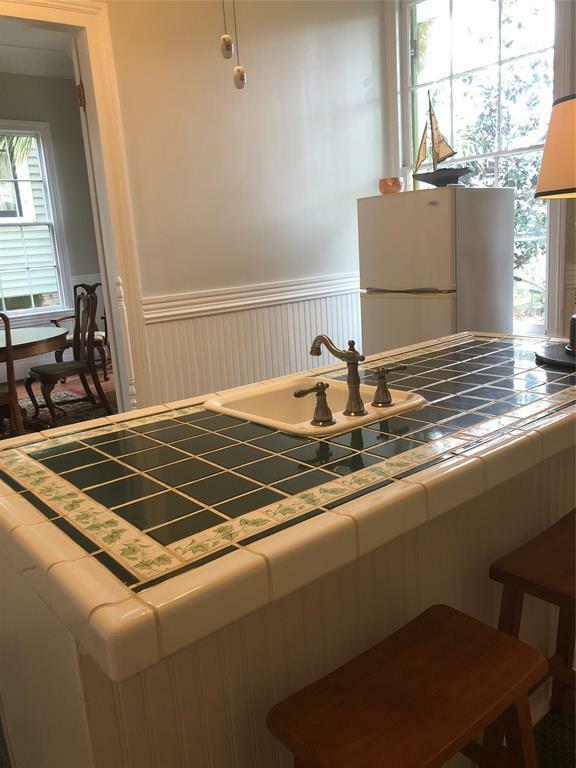 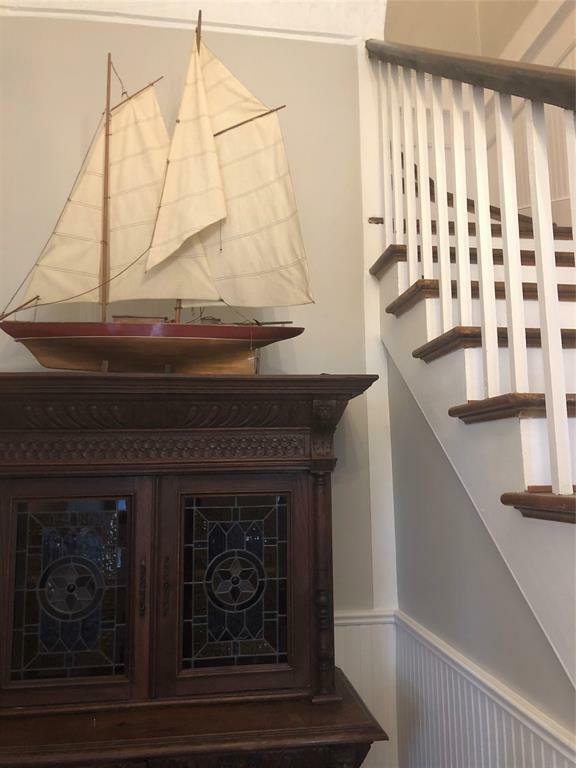 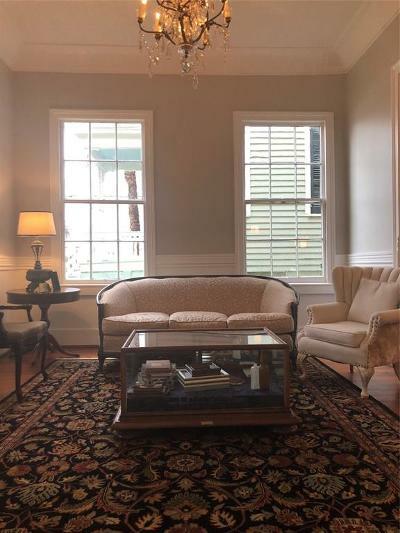 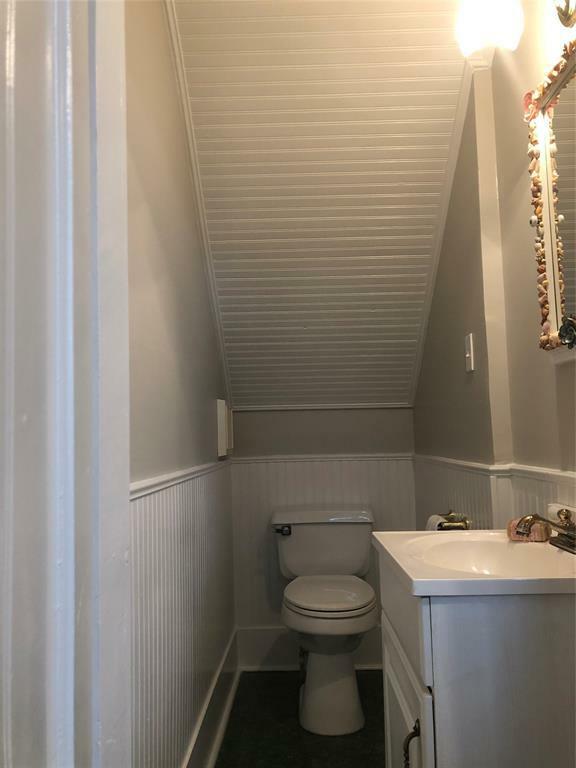 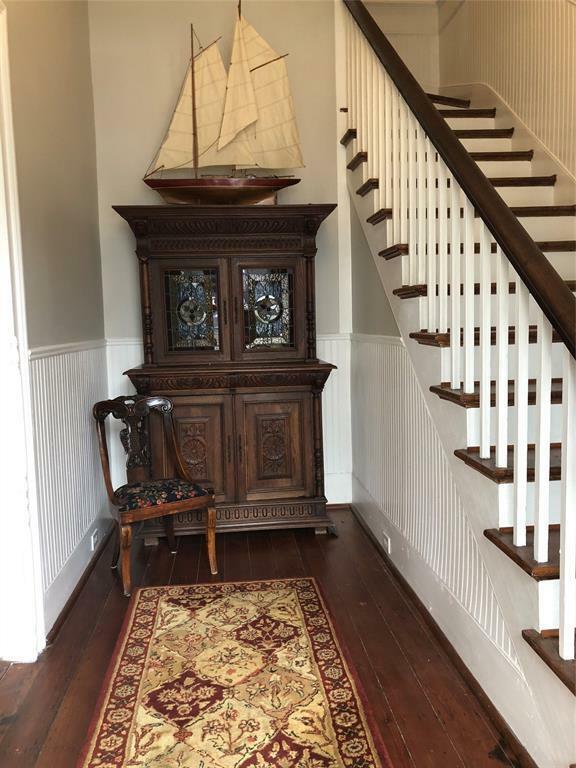 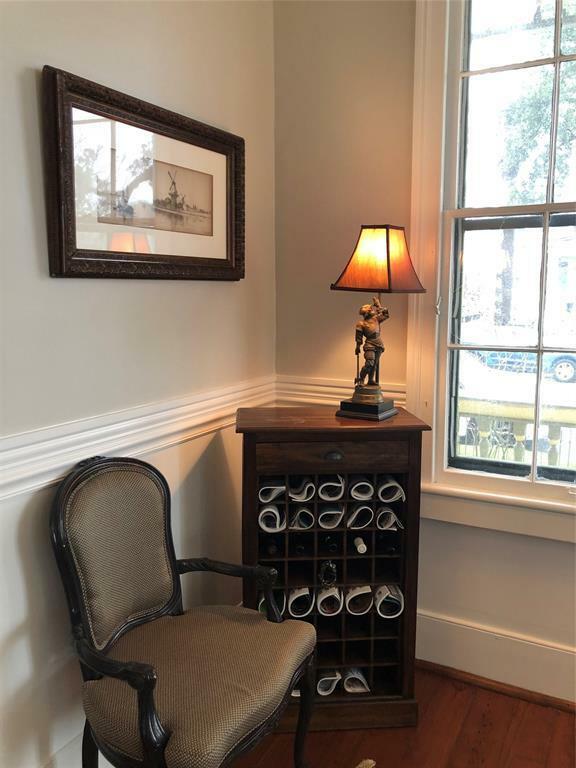 This is a gorgeous home with original hardwood floors, pocket doors that work, ,transoms above the windows with stained glass. 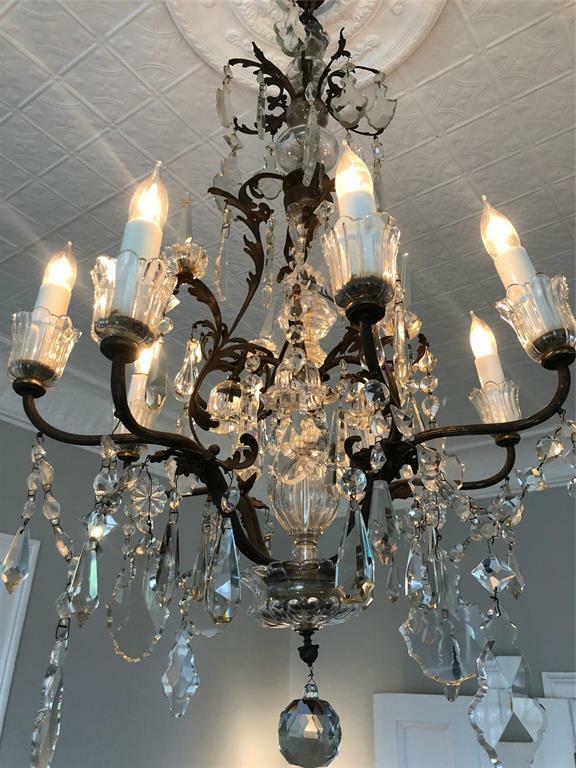 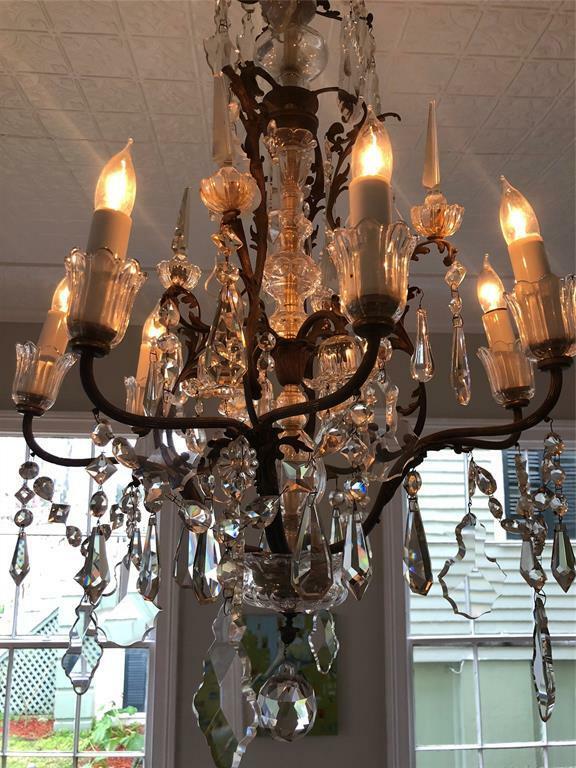 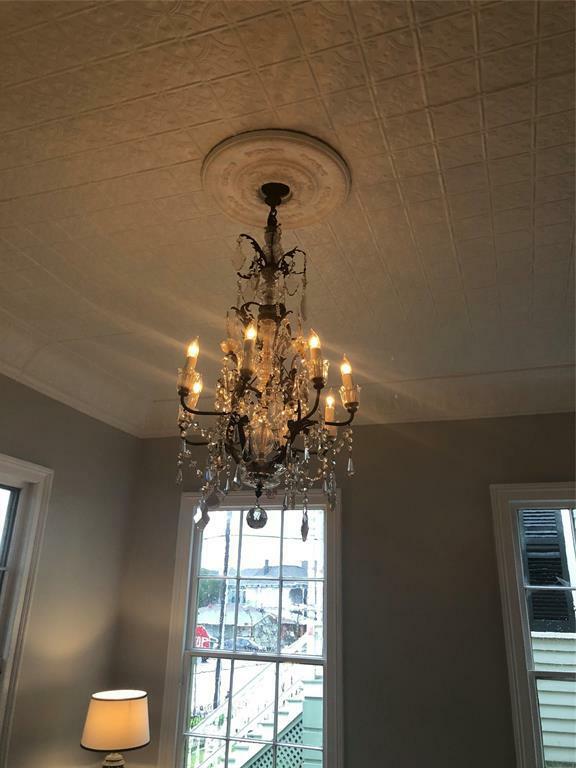 .The original chandeliers are beautiful with large crystals. 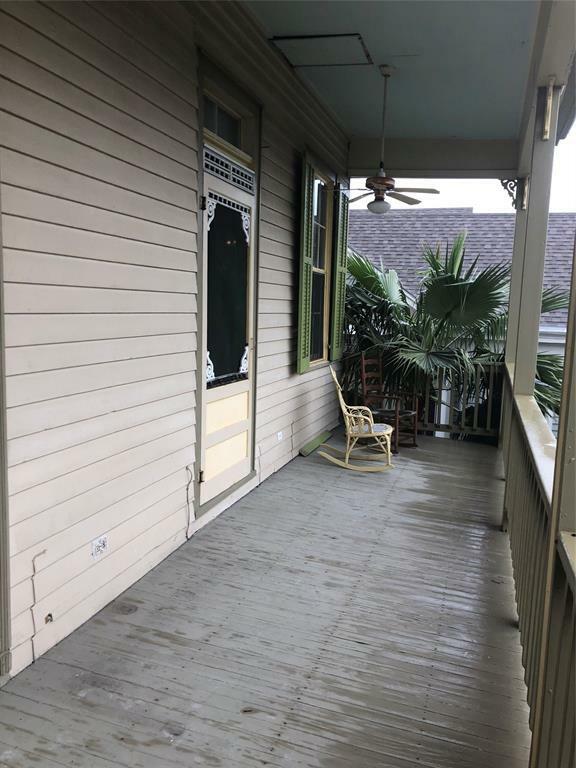 The front and back double porches will give everyone a view of the exceptional back yard with trees and views of the Catholic Church. 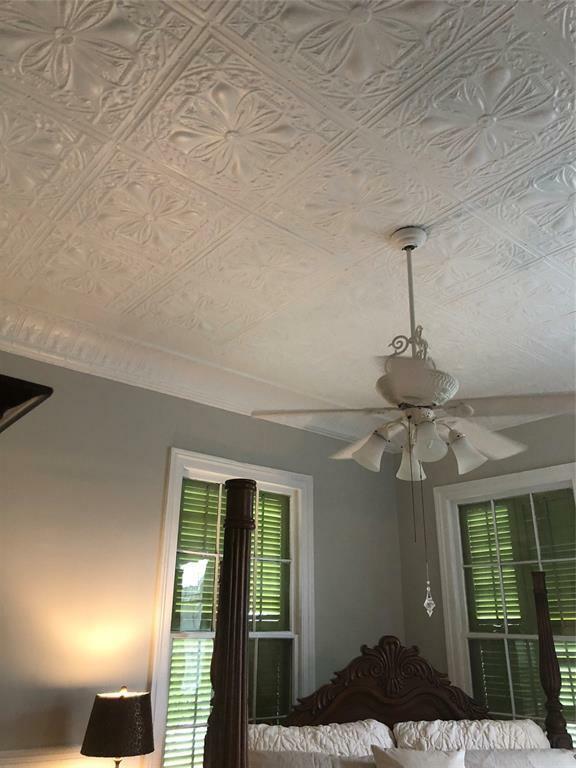 The pressed tin ceilings soaring above the 12 foot ceilings are in every room of the home.